All items on Baopals are shipped directly from the sellers to you, the customer. This allows for the fastest possible shipping speed. The sellers choose the courier company themselves, so there is some variance. If no one is available at the intended shipping address when the delivery arrives, the courier may attempt to contact you at the phone number on your shipping address, or may leave the item at an appropriate pickup destination, such as pickup lockers. 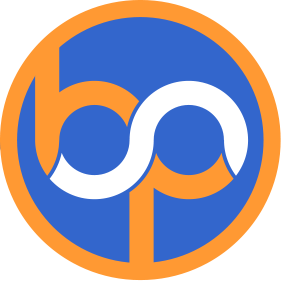 To learn more about Baopals deliveries, click here.